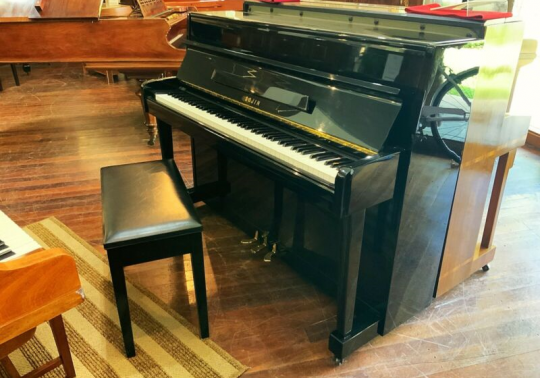 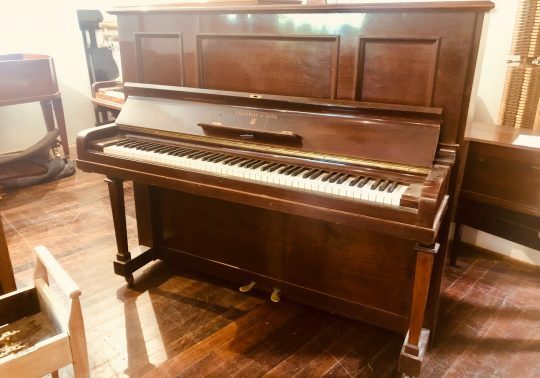 This brand new Alex.Steinbach ‘Elegance Classic’ Baby Grand Piano features Cabriole legs and a gorgeous high-gloss Rosewood finish. The Alex.Steinbach Elegance Classic Grand Piano is an ideal baby grand piano for the home. 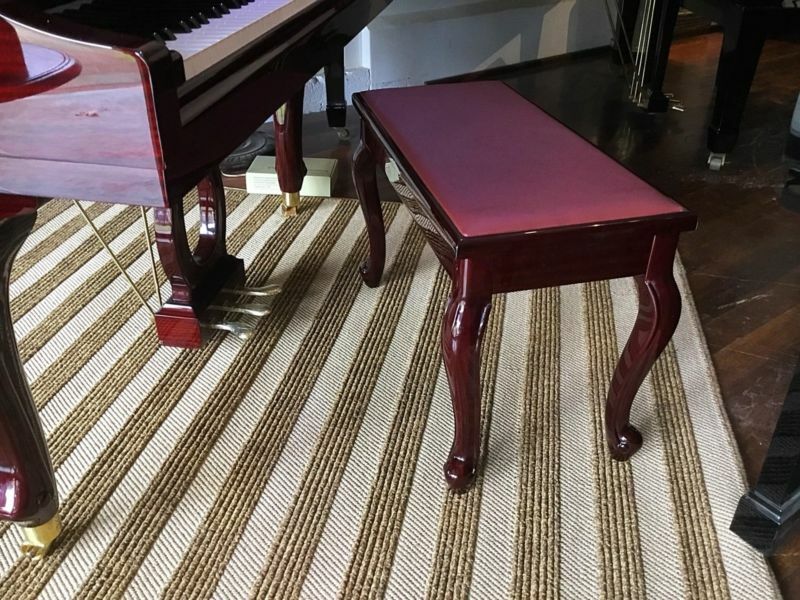 Its stylish European design separates it from the square appearance of other new brands and its compact size is designed to suit the décor of both modern and classic style homes. 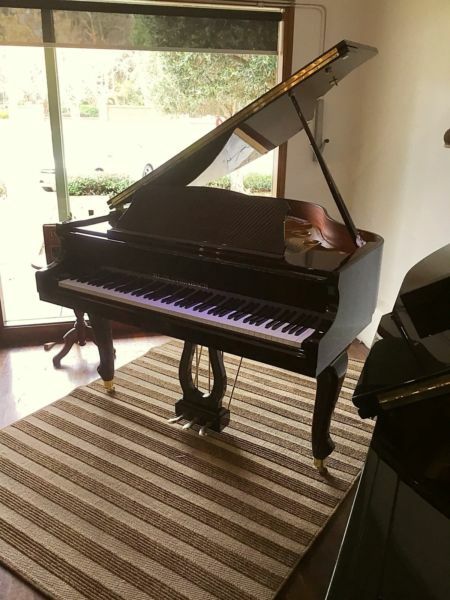 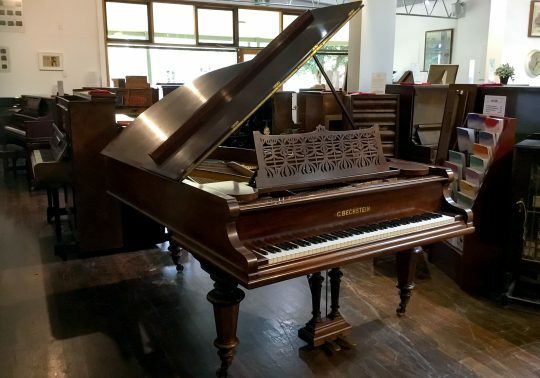 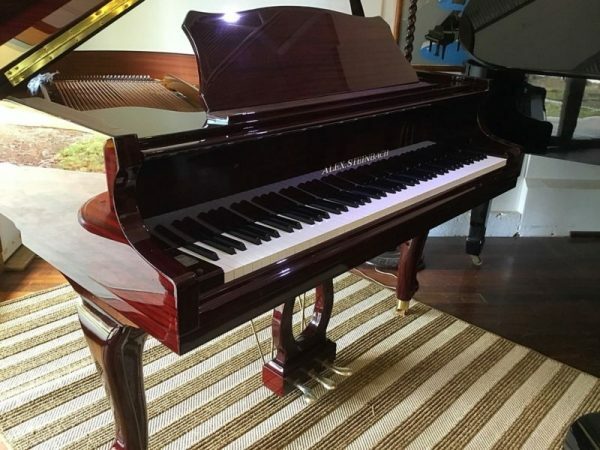 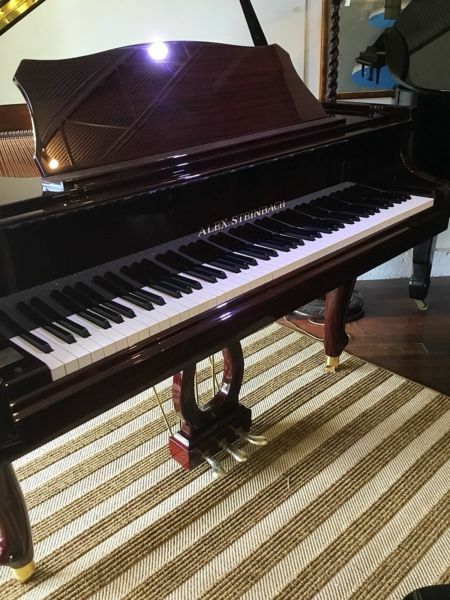 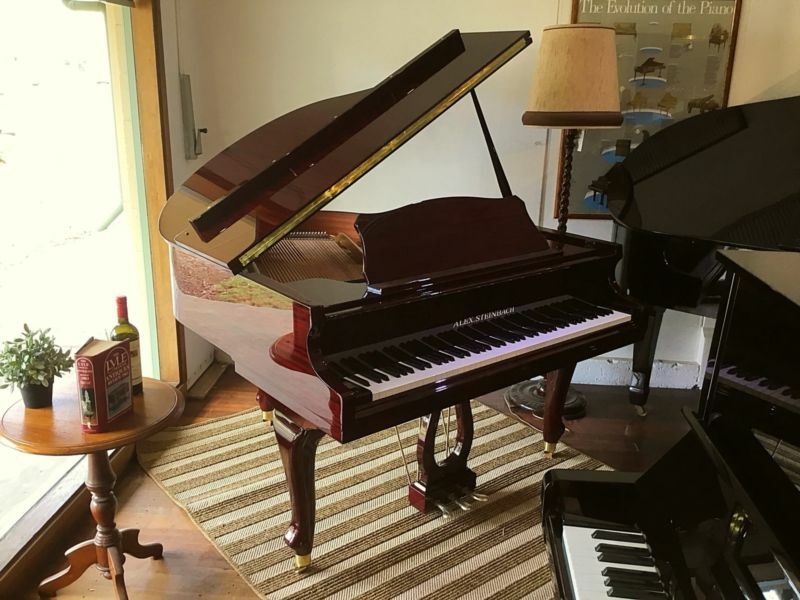 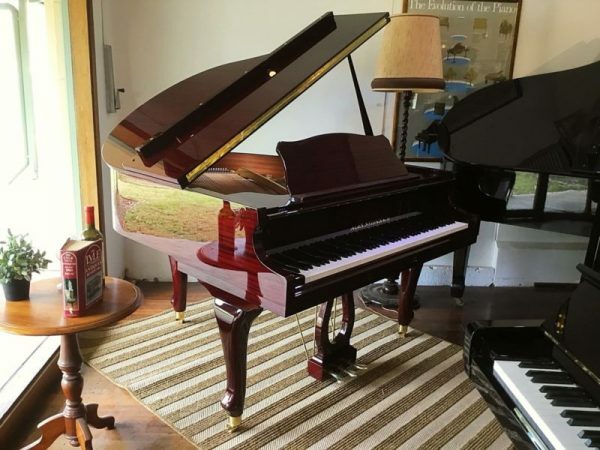 Leaver & Son is South Australia’s exclusive agent for new German designed Alex.Steinbach upright and grand pianos.